We saw a huge publicity for Super Bowl halftime show of Lady Gaga as people were curious about the dress the singer would wear and also whether she would talk about the new president or not. These speculations resulted in her superb performance last month. But Gaga also excited people by shared her rehearsals of different programs on social media. Few days before the game, the singer also shared her Versace clad shot. 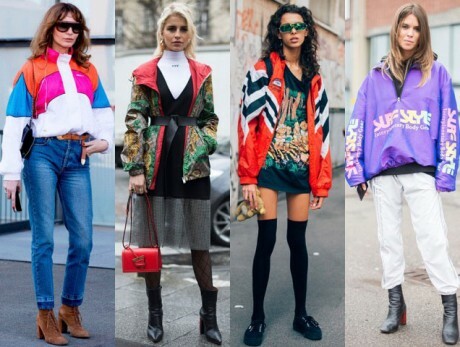 She had a very bold football-shaped purse but her colorful trench was the most attractive thing as windbreakers was seen in vogue for the first time. 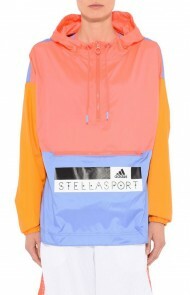 Usually, windbreakers have bad reputation as they are used for promotional gift baskets and they are not liked by fashion sets as they are not so pleasing pieces. 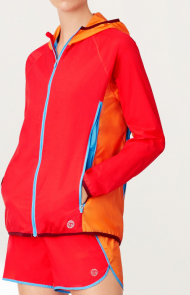 Perhaps the reason for this thinking is the love of athleisure by designers. 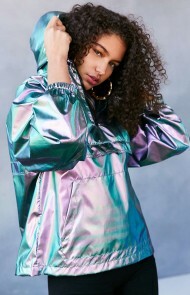 But it was later revealed that several fashion houses used windbreaker-inspired pieces during Spring and Resort/Cruise 2017. 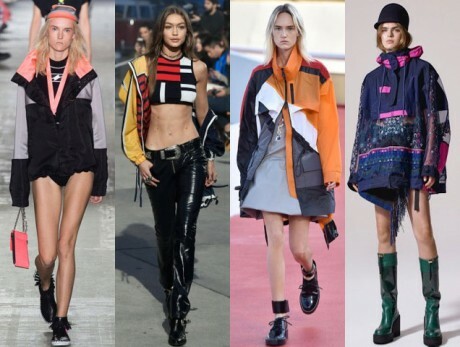 There were athletic shout-outs presented by Alexander Wang’s super sporty Spring 2017. 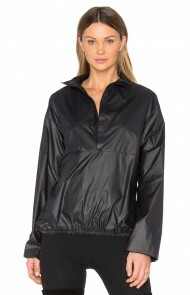 There were beautiful full length and cropped varieties of windbreakers in the dresses mostly of rash guard materials. 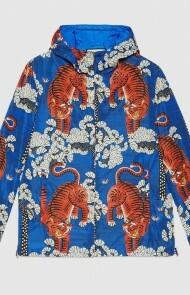 Apart from him, the recent resort collection of Sacai was full of several windbreakers with netting and embroidery. In Rio de Jeneiro, Louis Vuitton’s Cruise 2017 was shown with models wearing outfits with mixture of windbreakers that were fashionable and useful at the same time. Last month, Tommy Hilfiger and Gigi Hadid were seen wearing Americana-themed pieces while on the Venice Beach that include striped jacket while on the runway. 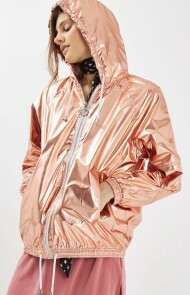 The outfits were also followed by street style with all types of windbreakers along with various dresses. These wind-resistant can be the new bombers as all the models and show goers used them with jeans or as a protection against weather. 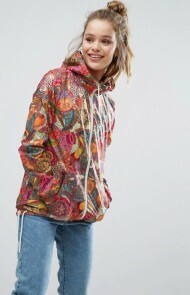 Pictures of few very stylish and reasonably priced windbreakers are presented below in the slideshow.